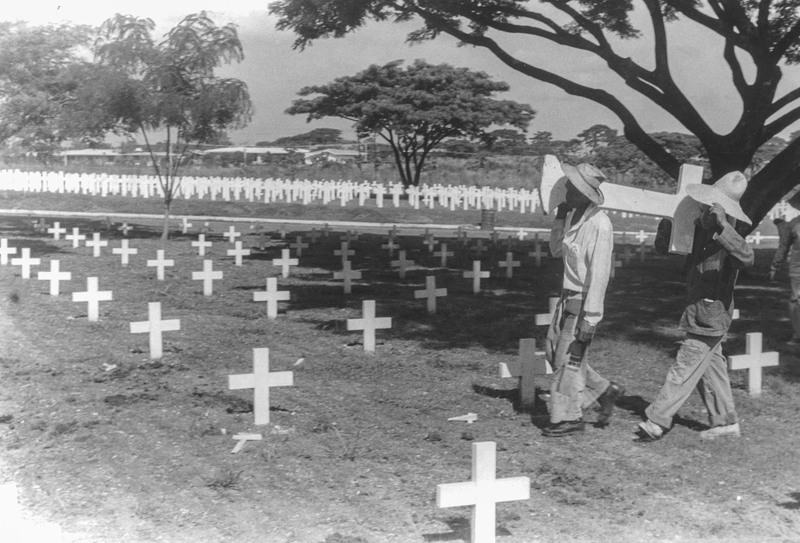 In the years between 1949 and 1962, the still young and at that time still nationalized Lasa marble industry – due to the very recent wartime events – received the hitherto biggest order in the company’s history. 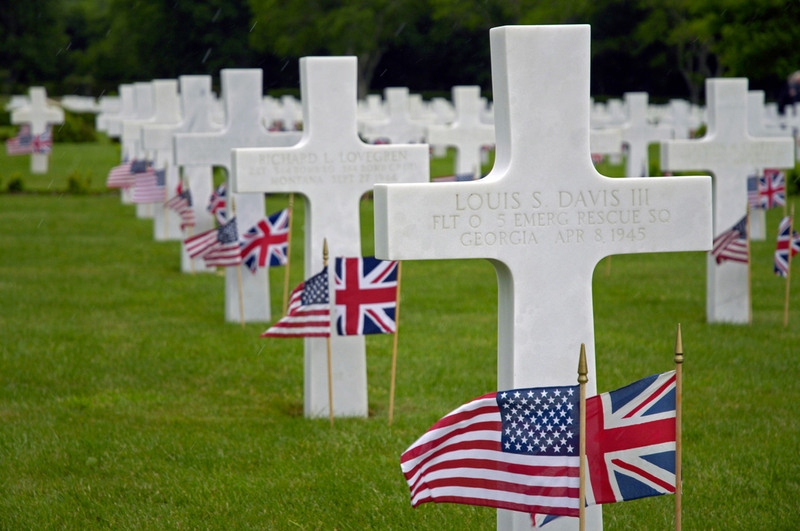 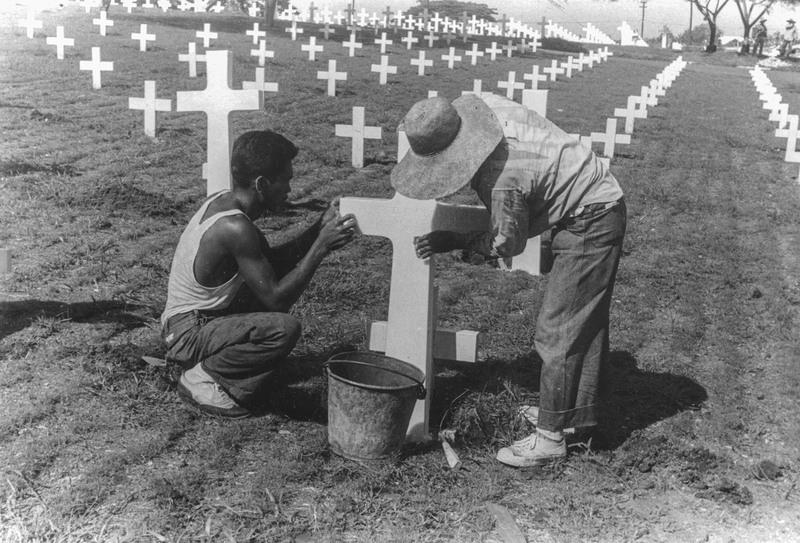 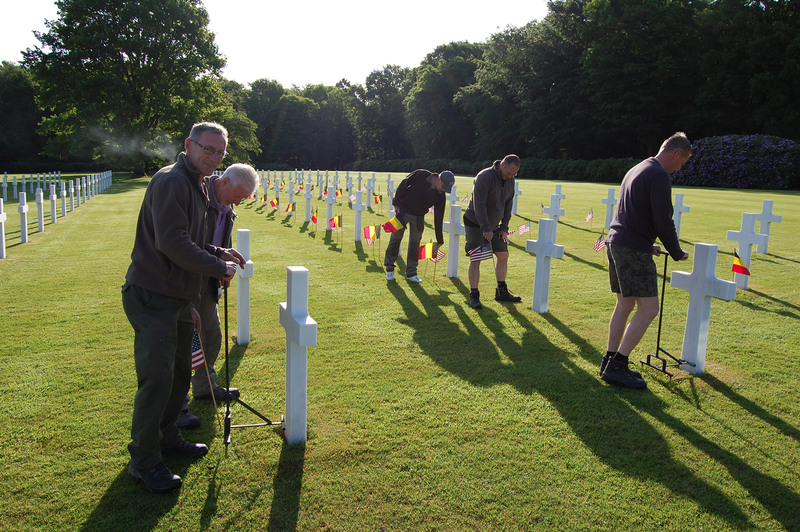 The production of pure white grave crosses and Stars of David for the American soldiers who had fallen in the Second World War. 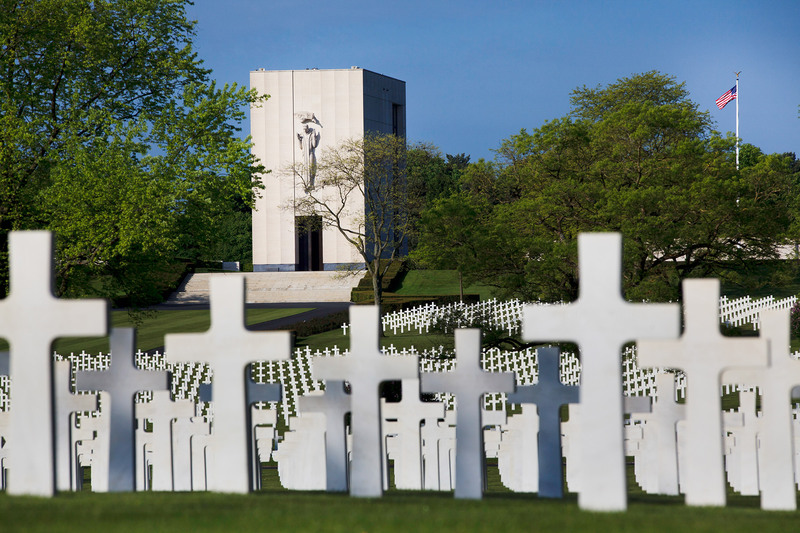 The customer, the American Battle Monument Commission (ABMC), exclusively chose white marble to honor its soldiers and decided in favor of Lasa marble extracted from the White Water Quarry in the Lasa Valley (Laaser Tal). 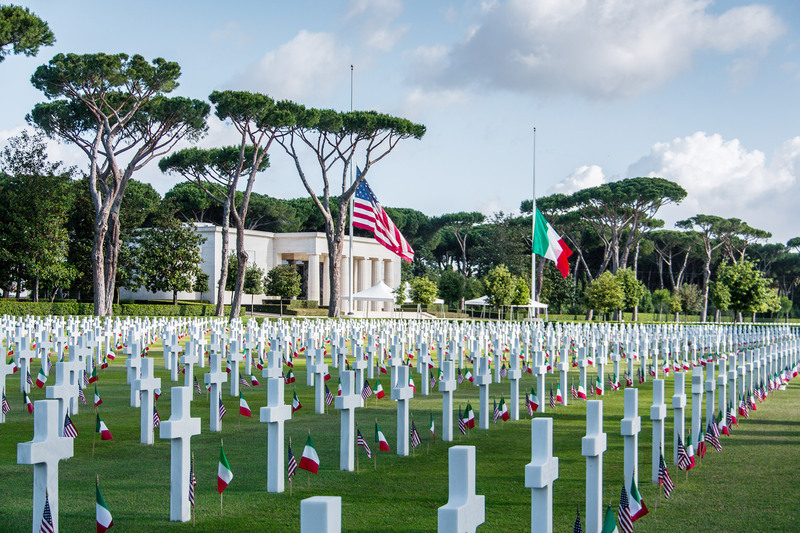 To realize this major project, it was necessary to arrange numerous investments and engage a large number of workers from the neighboring regions of Northern Italy. 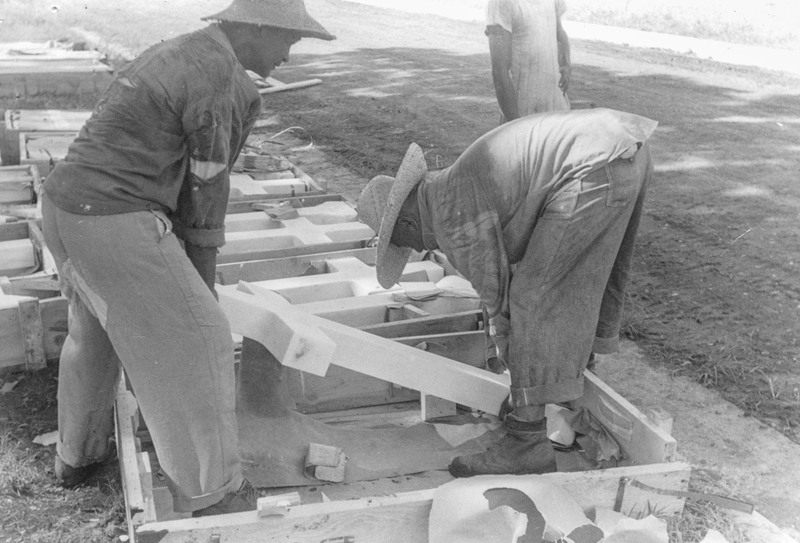 In 1951, "Lasa Marmo" had a total workforce of 594. 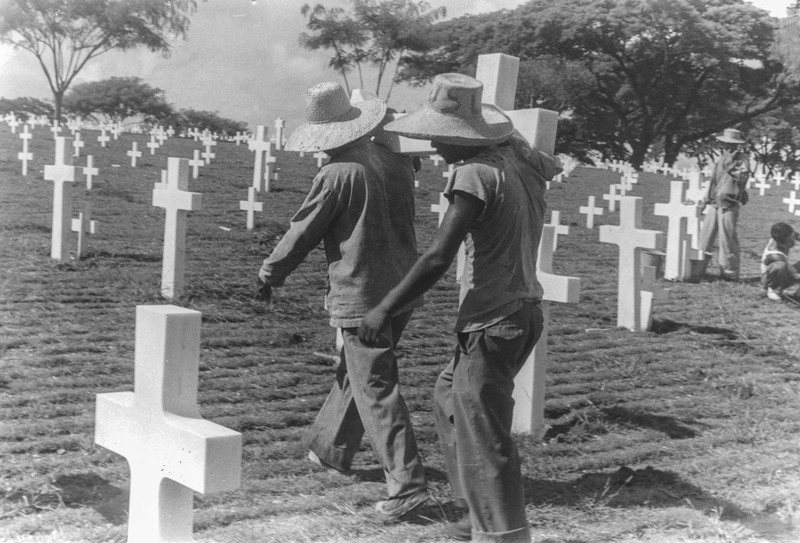 Three-shift working was necessary to be able to keep pace with the delivery orders. 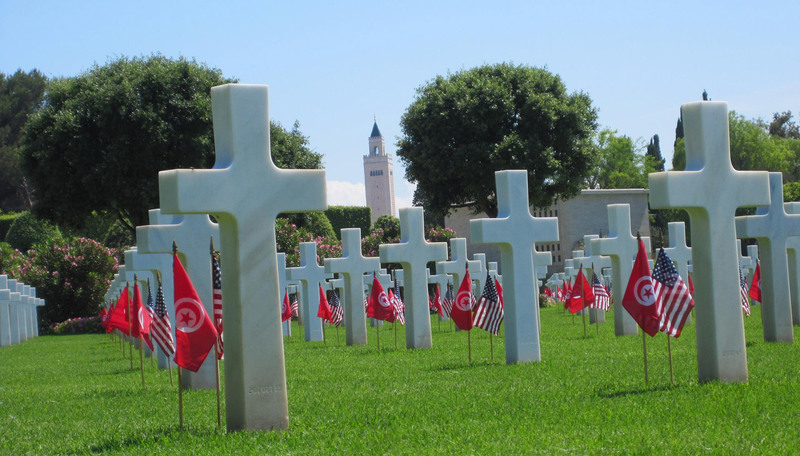 During production, the American Battle Monument Commission sent its own officers to Lasa (Laas) to evaluate the color quality of every single cross. 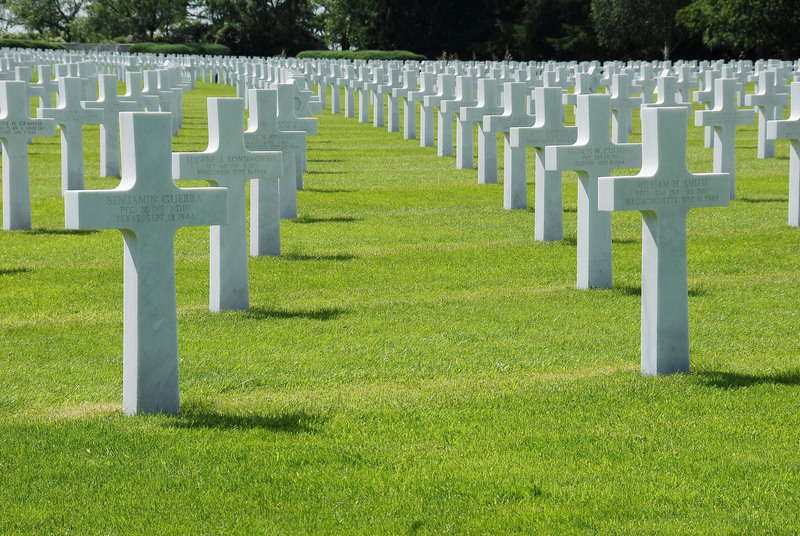 Any gravestone that did not meet the specifications imposed by the US authorities was rejected. 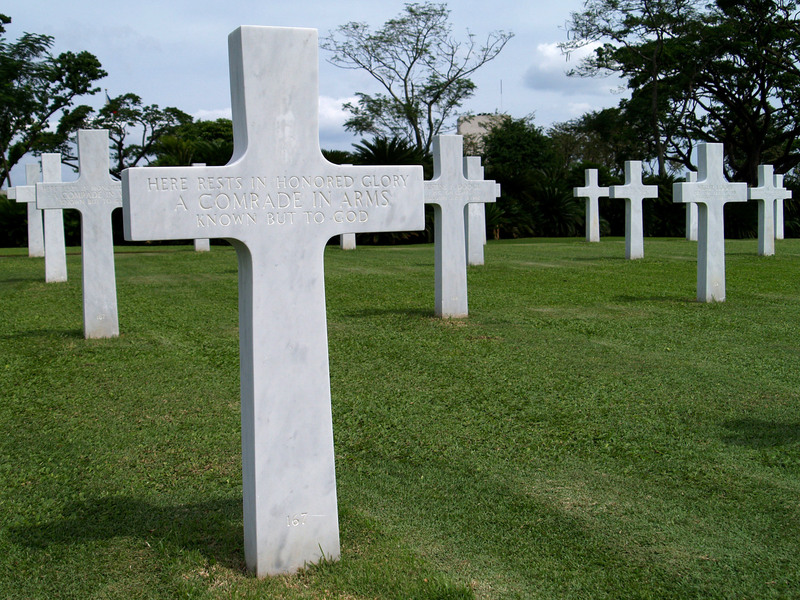 On fulfillment of all the orders, by 1962 Lasa Marmo had produced and delivered a total of 90,156 Lasa marble gravestones, for which the American customer paid a total of 3.2 million dollars (in today’s money – 30.3 million dollars or 25.2 million euros). 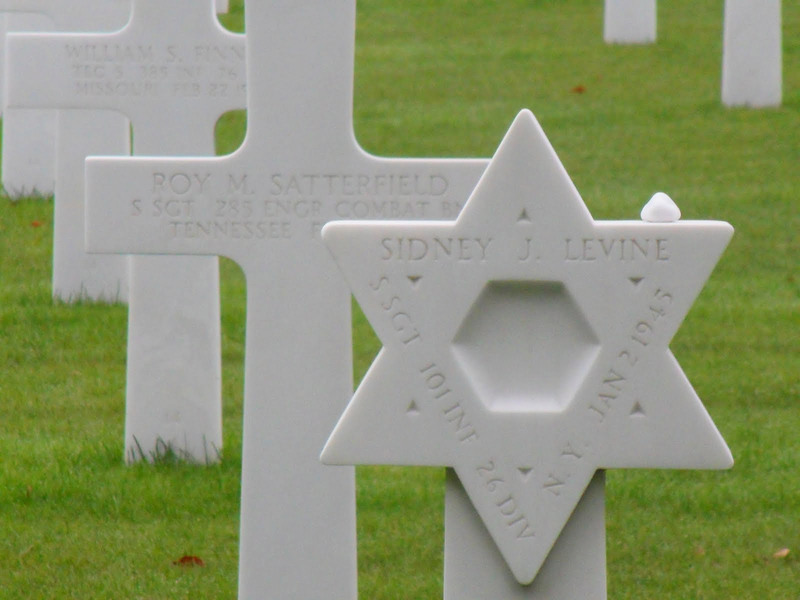 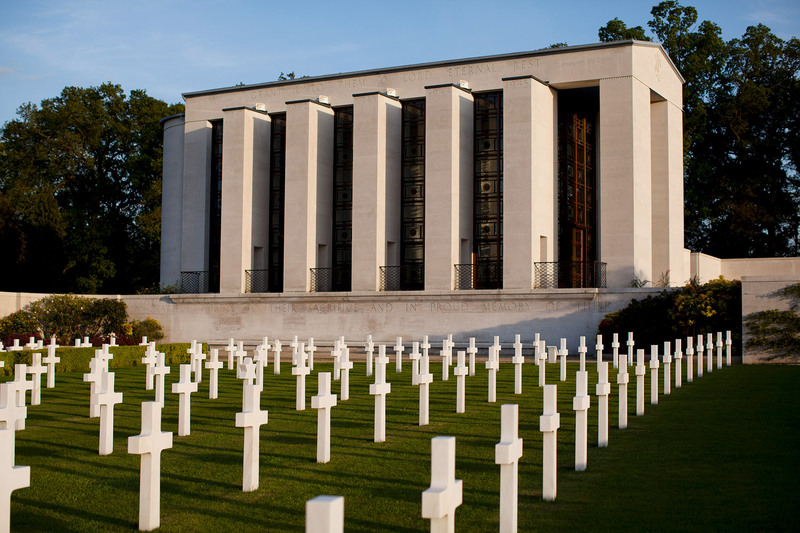 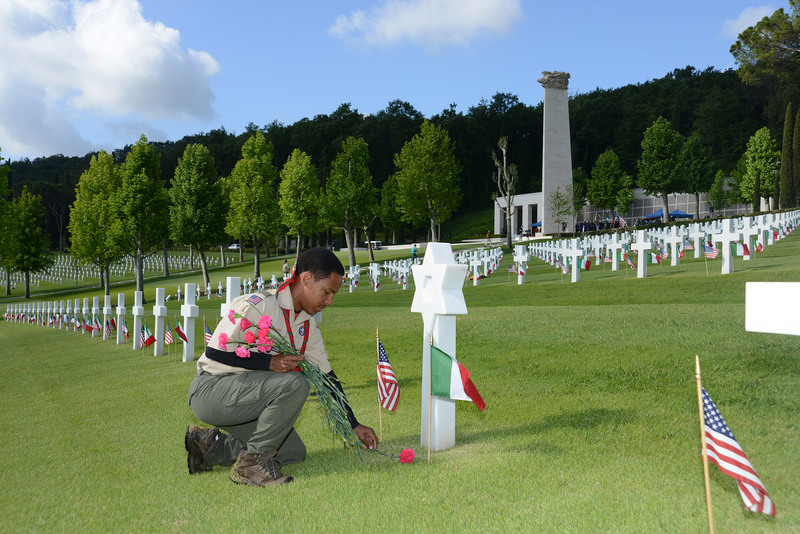 The traditional Latin crosses and gravestones with the Star of David (for fallen soldiers of the Jewish faith) made from Lasa marble are to be found at 15 ABMC Second World War cemeteries. 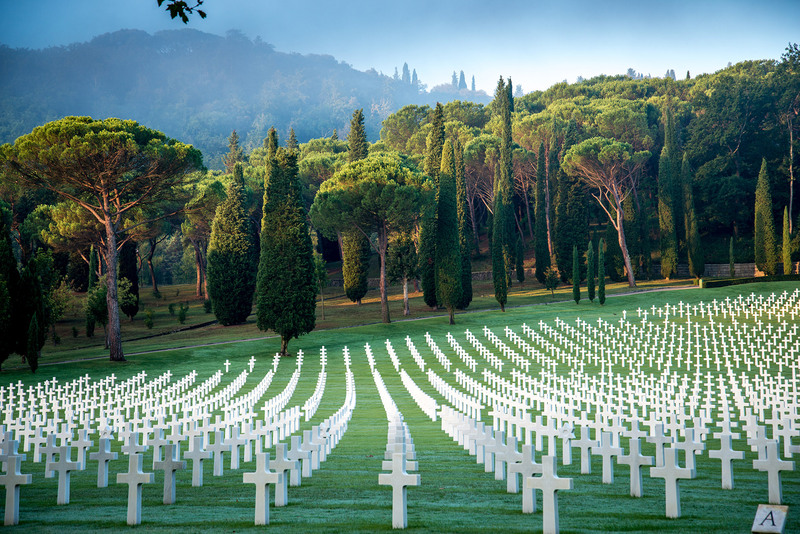 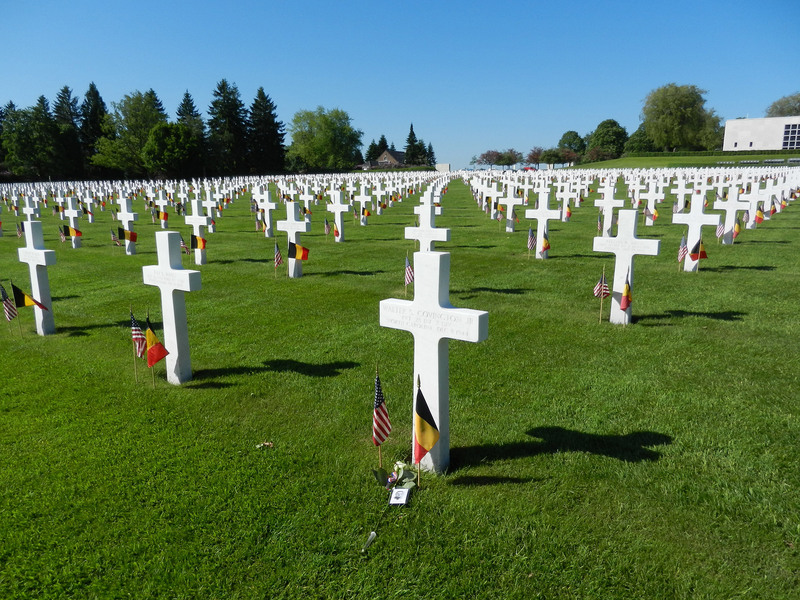 Of these, 13 cemeteries are distributed in countries on the European continent (Belgium, England, France with a total of 6 cemeteries and 33,759 gravestones, as well as Italy, Netherlands and Luxembourg). 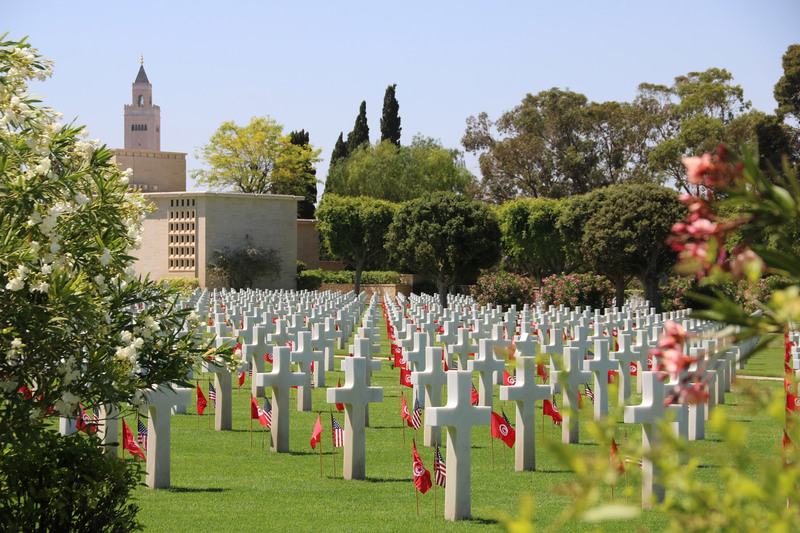 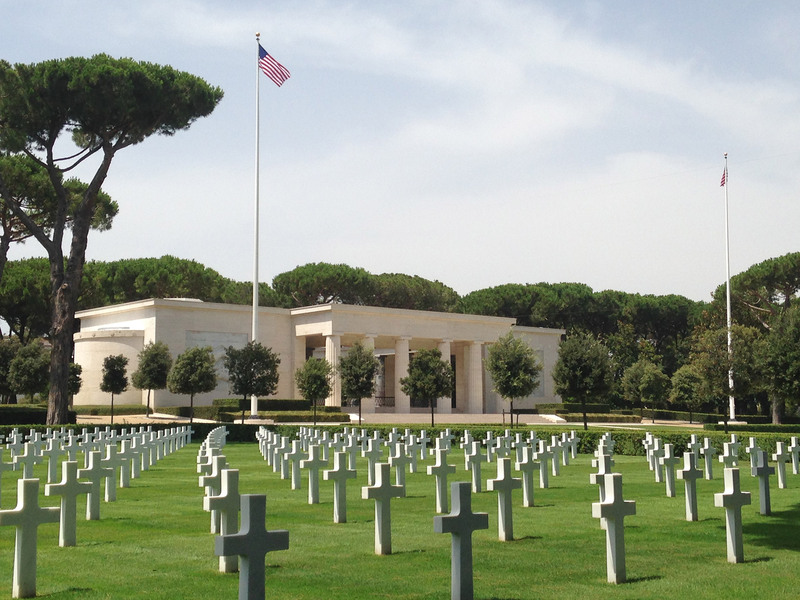 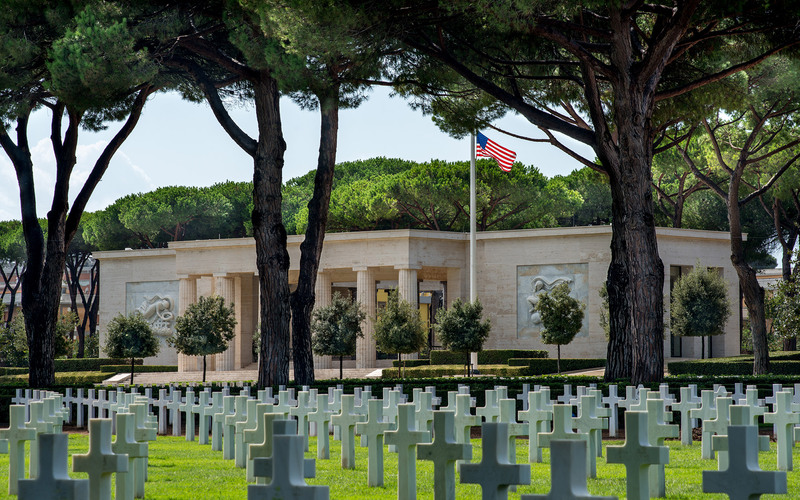 One military cemetery is situated near the North African city of Tunis (Tunisia) and another memorial is located in Manila, the capital of the Philippines. 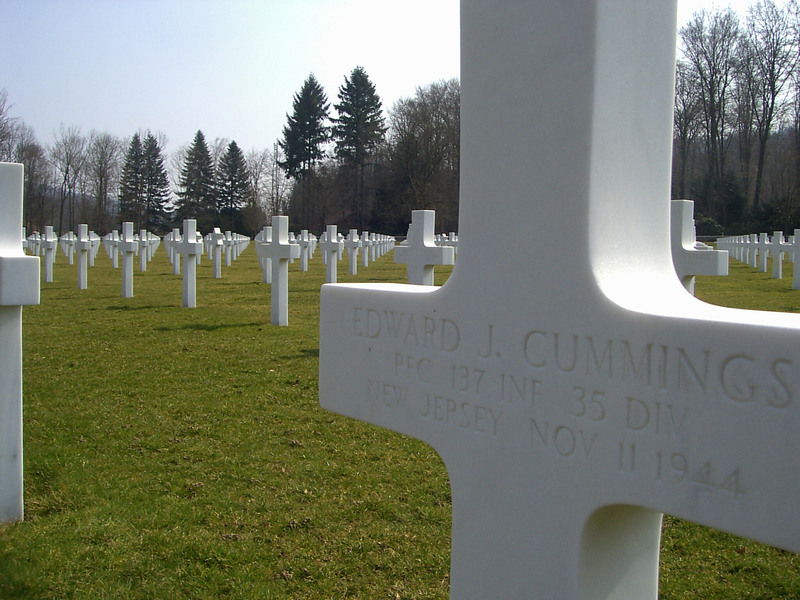 Our company has continued to produce grave crosses and gravestones with the Star of David for the ABMC to the present day. 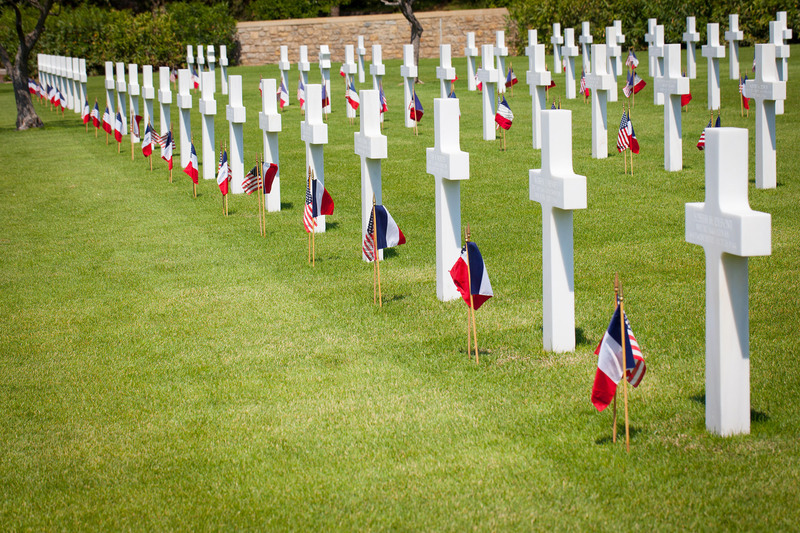 These are transported to the various cemeteries where they will replace damaged gravestones. 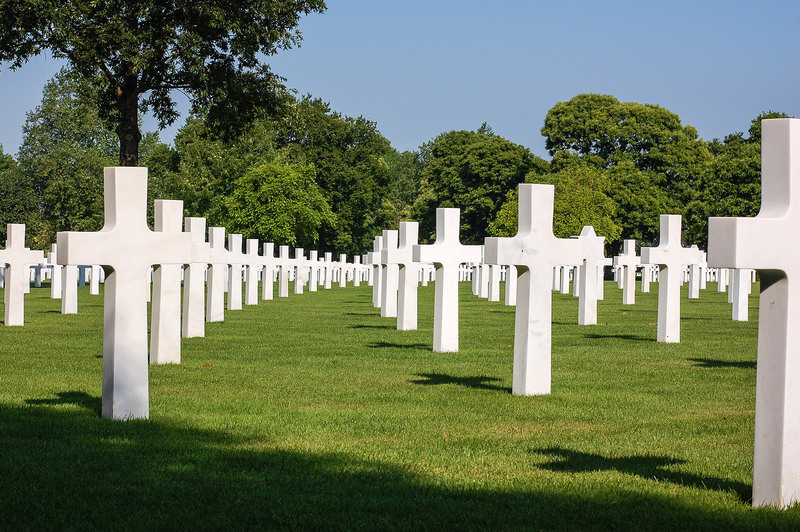 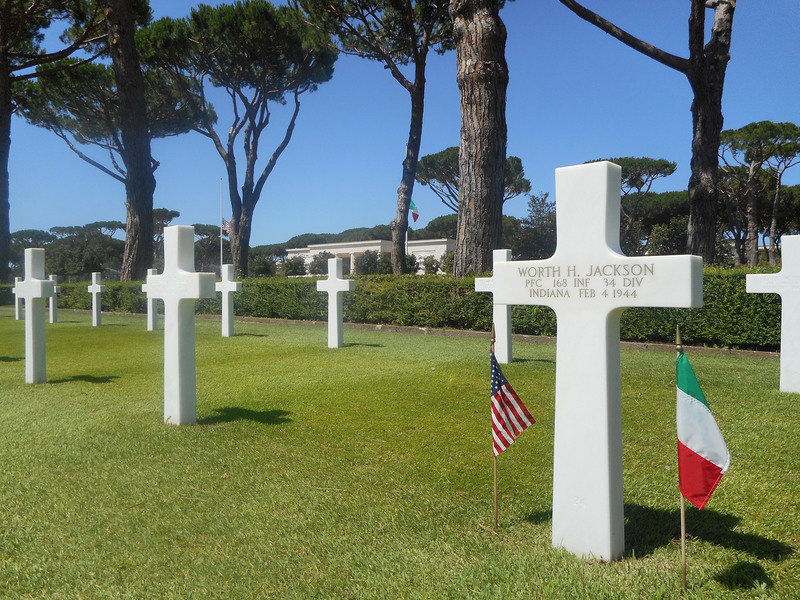 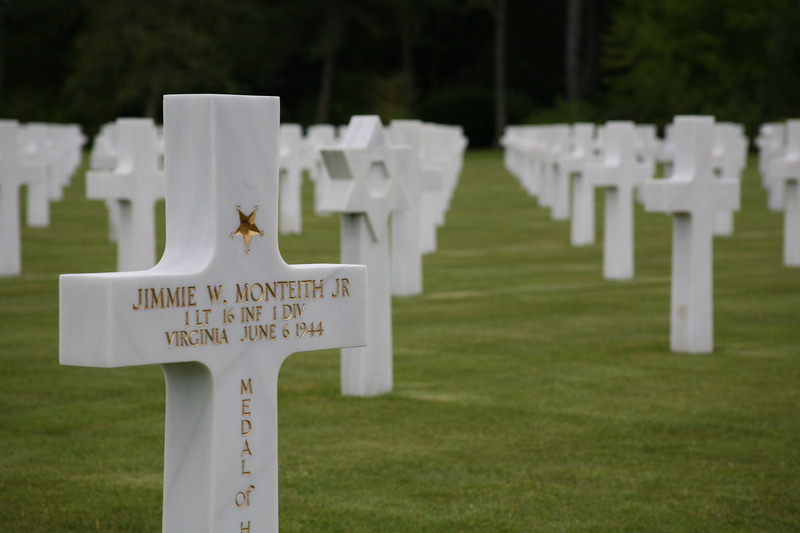 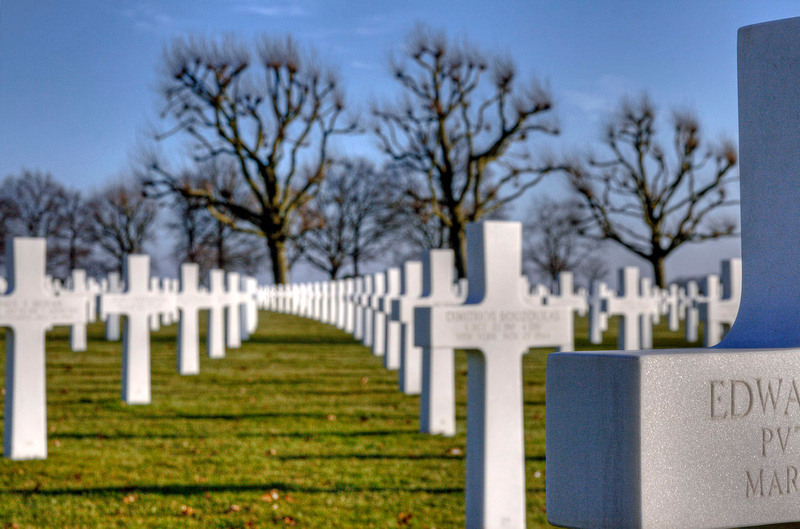 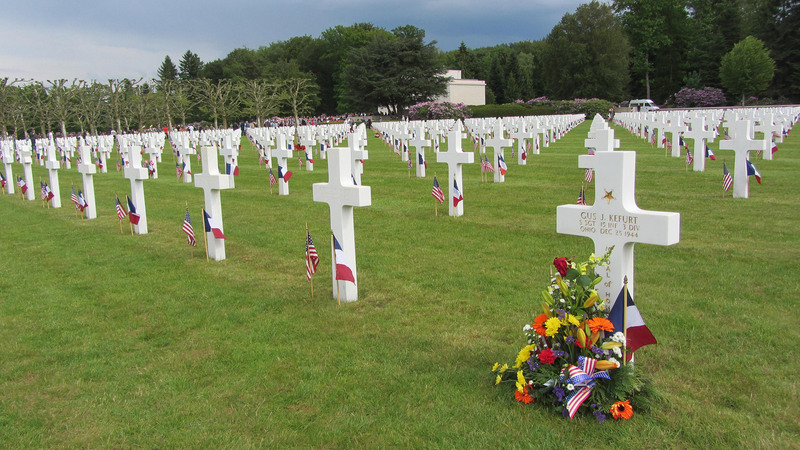 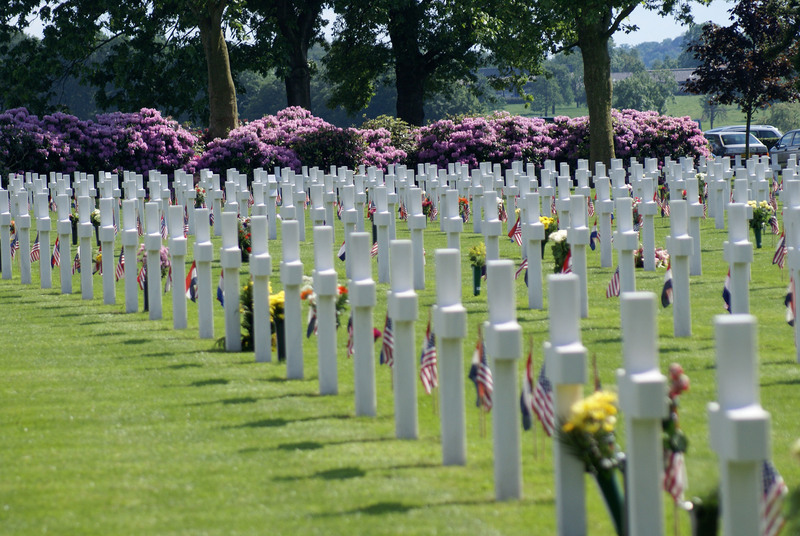 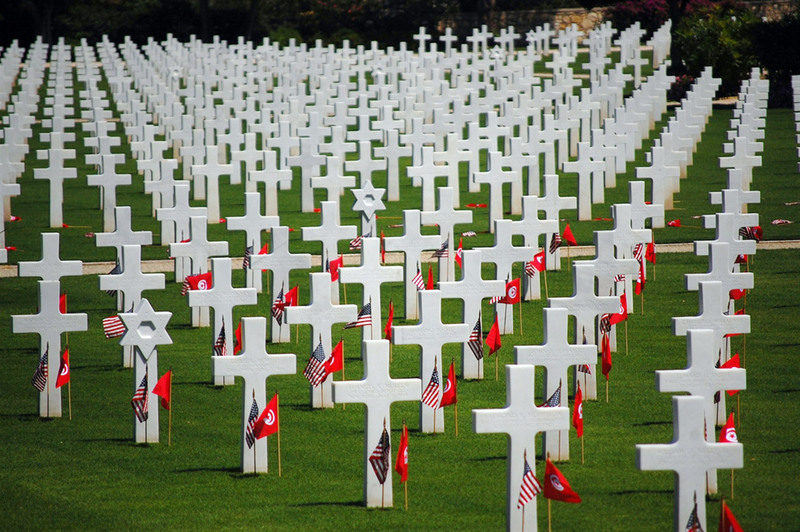 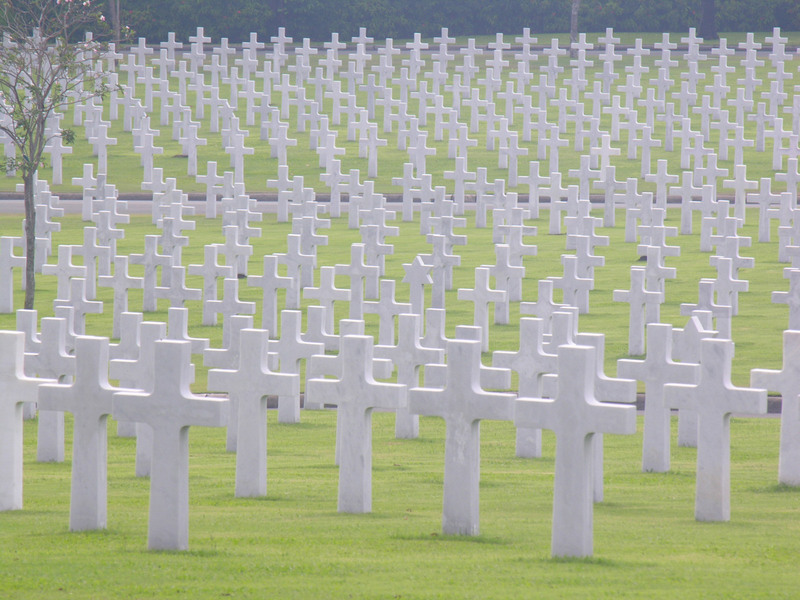 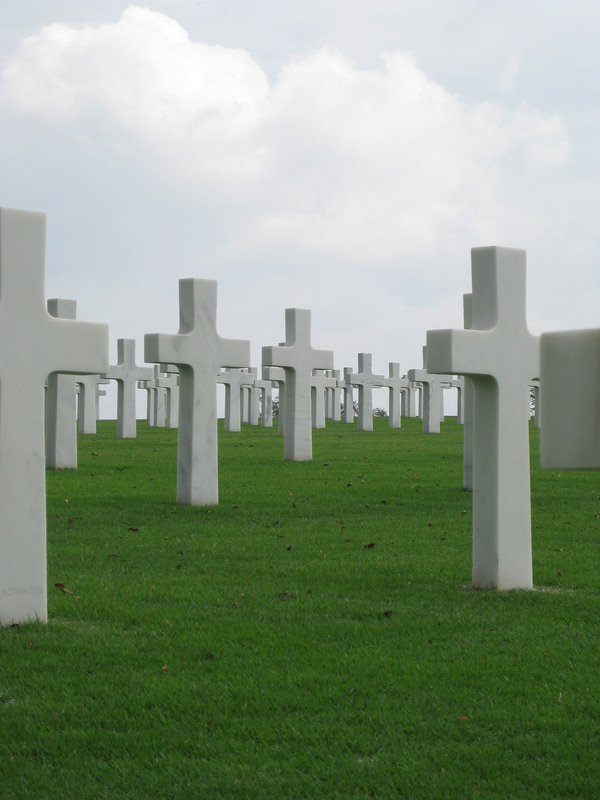 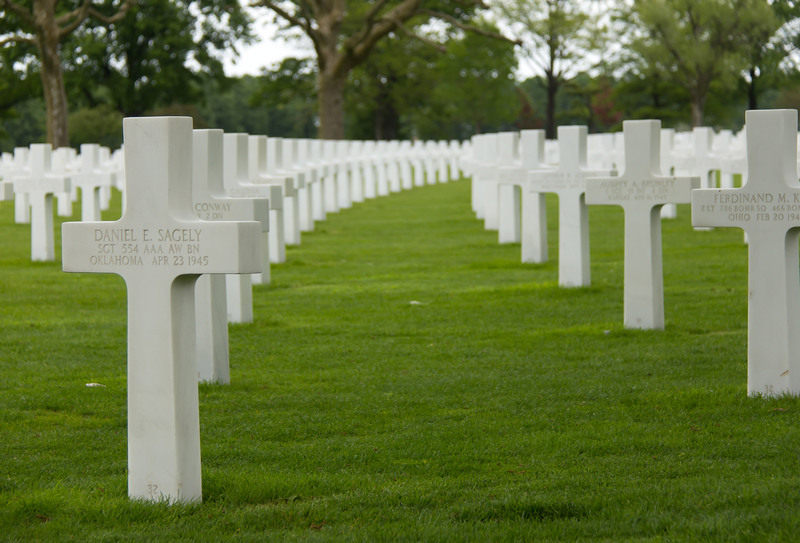 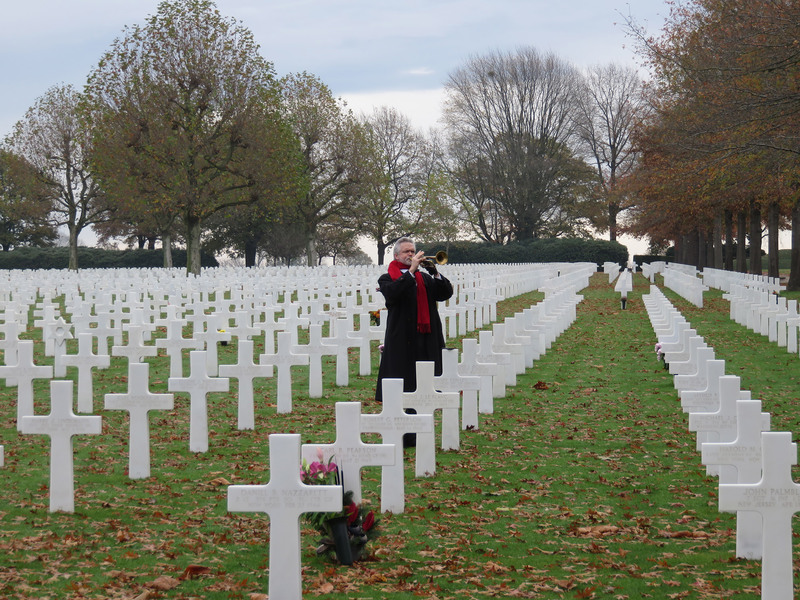 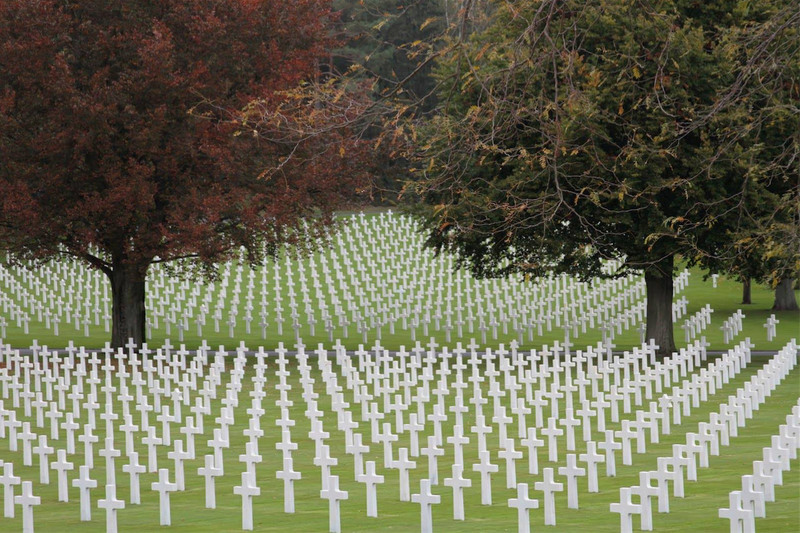 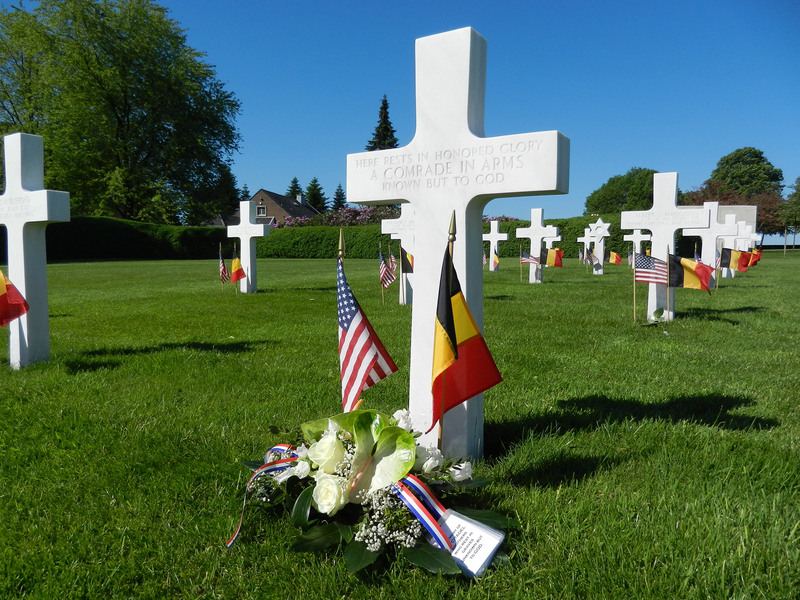 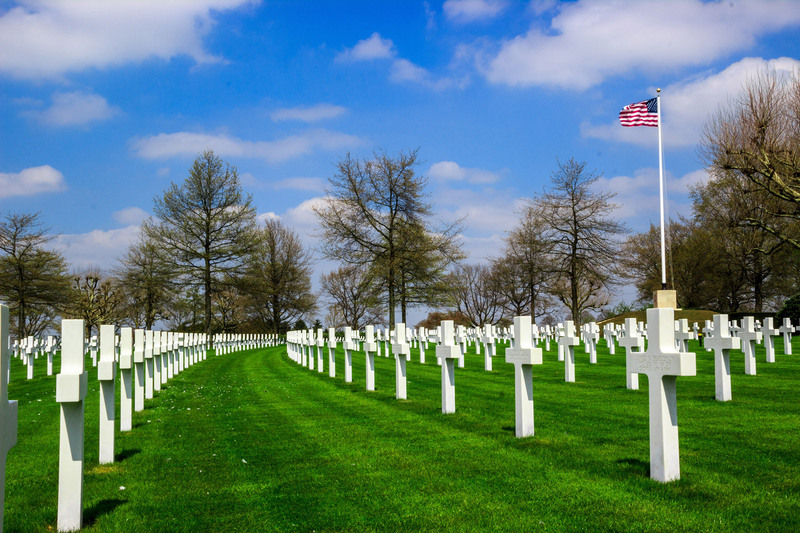 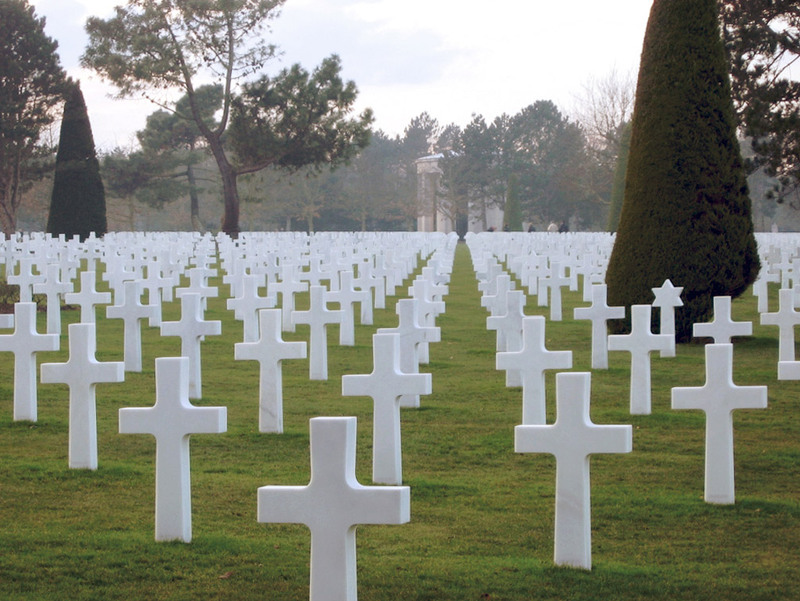 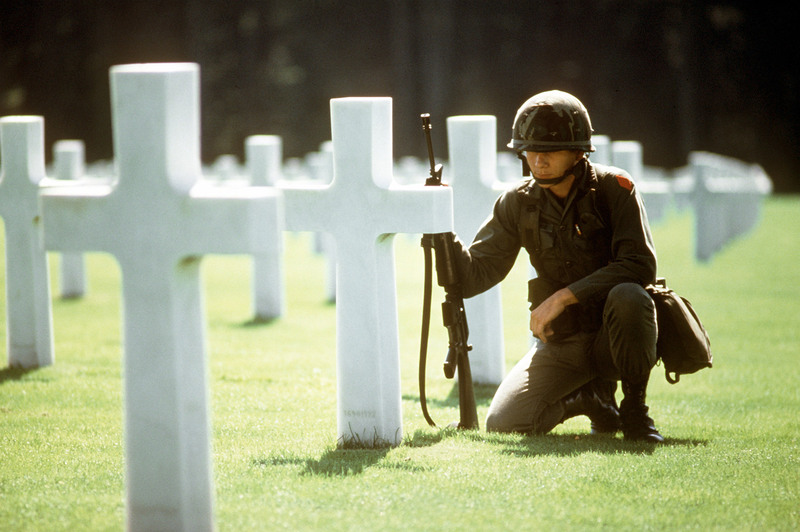 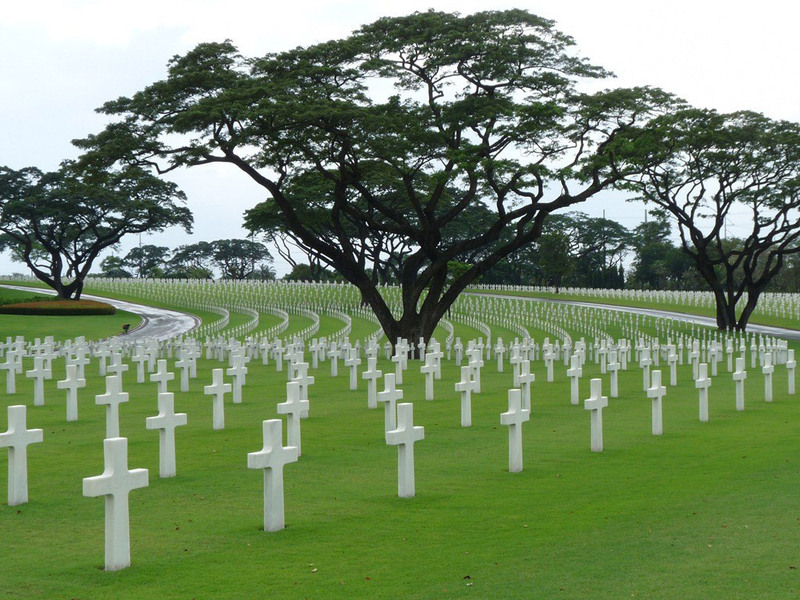 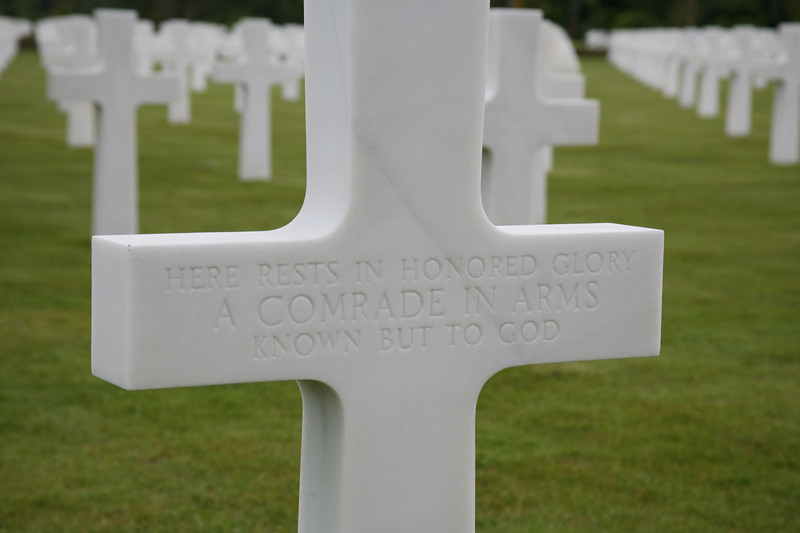 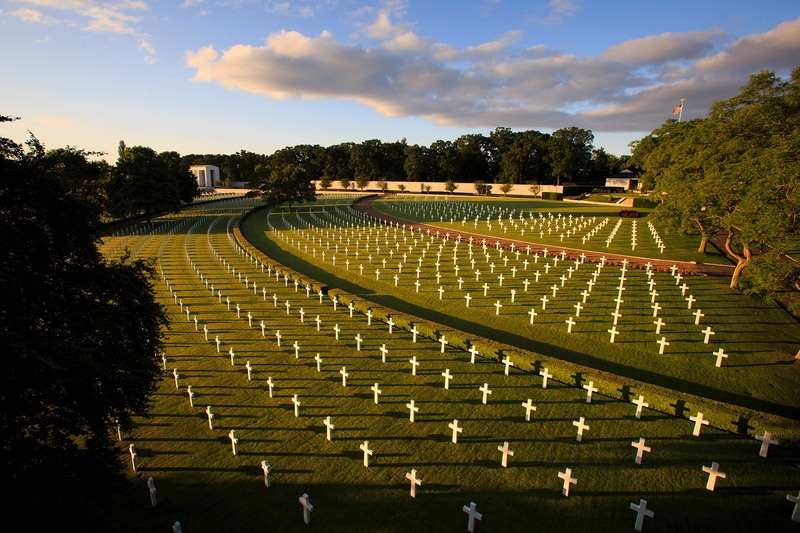 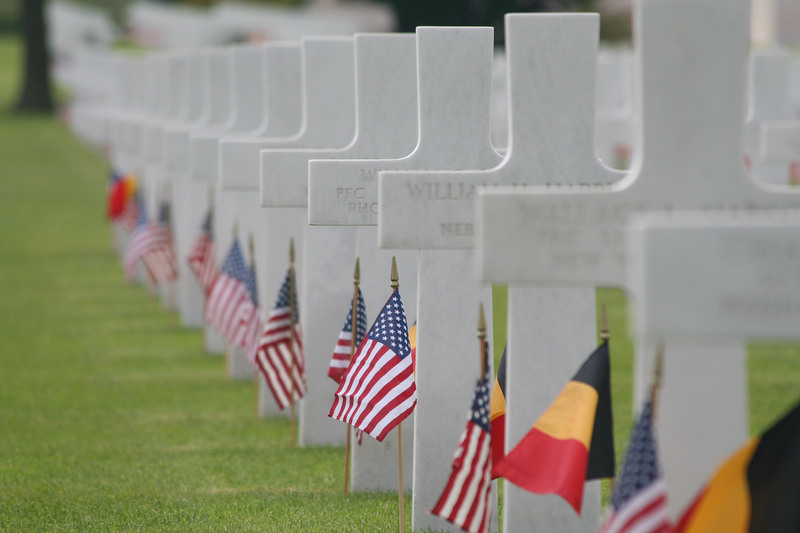 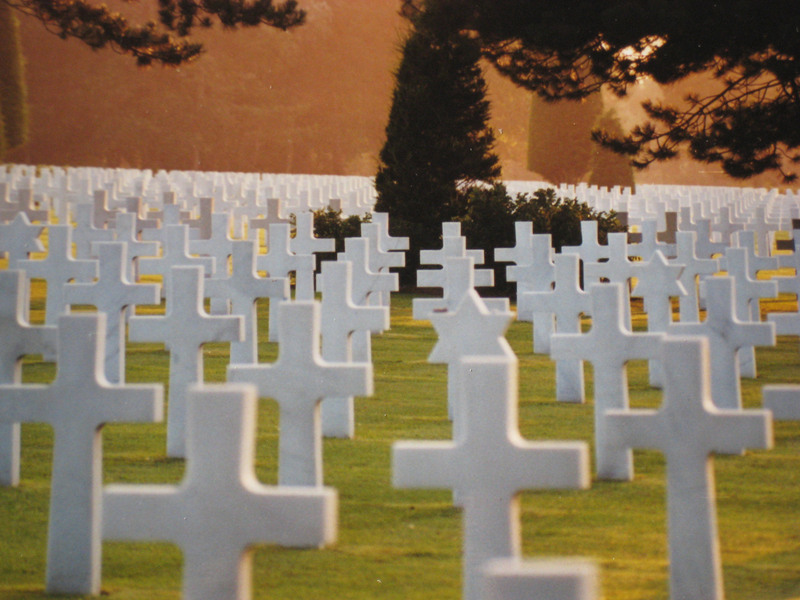 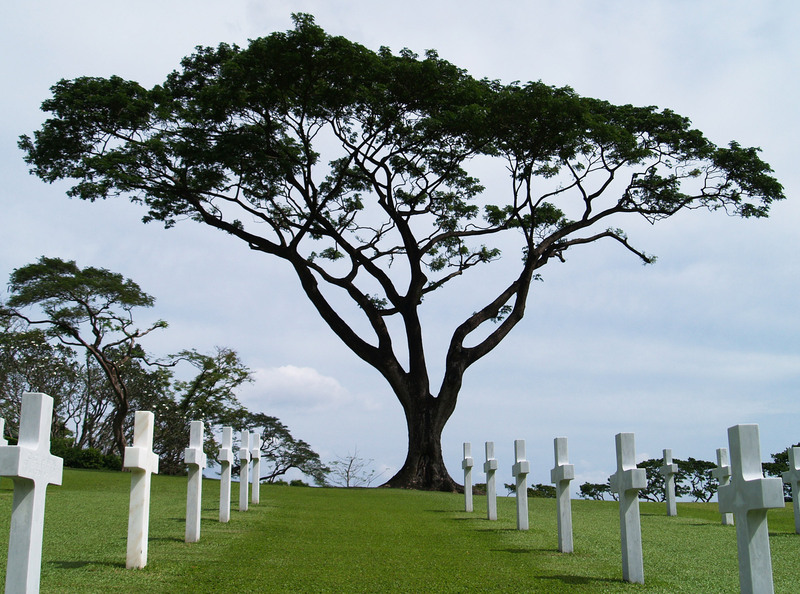 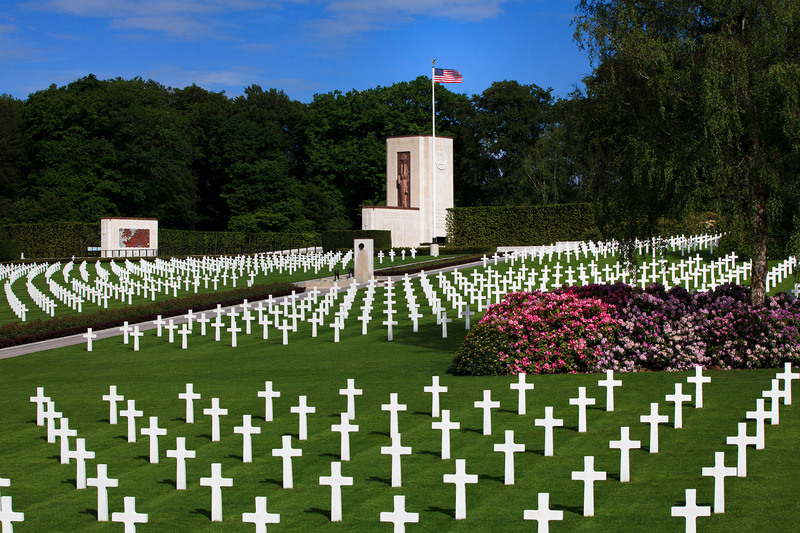 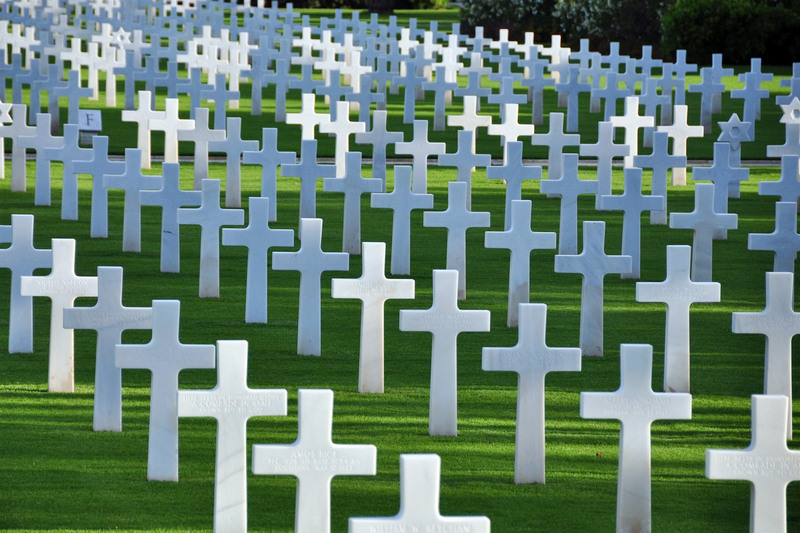 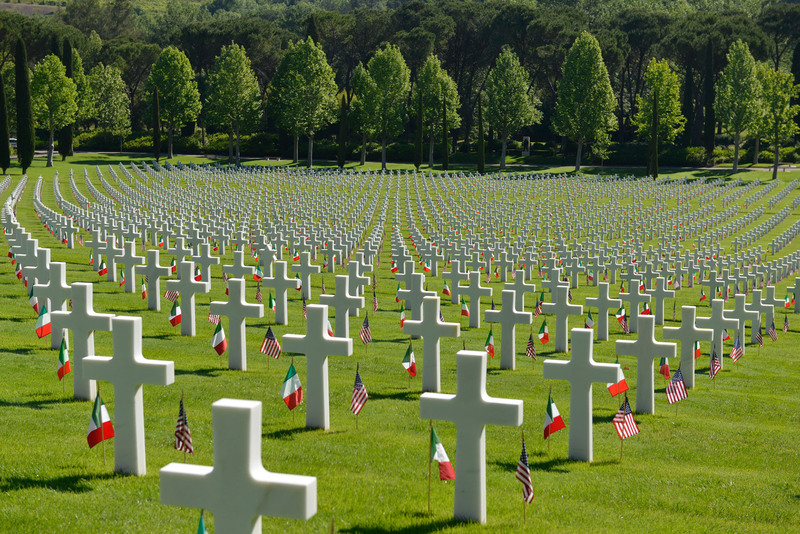 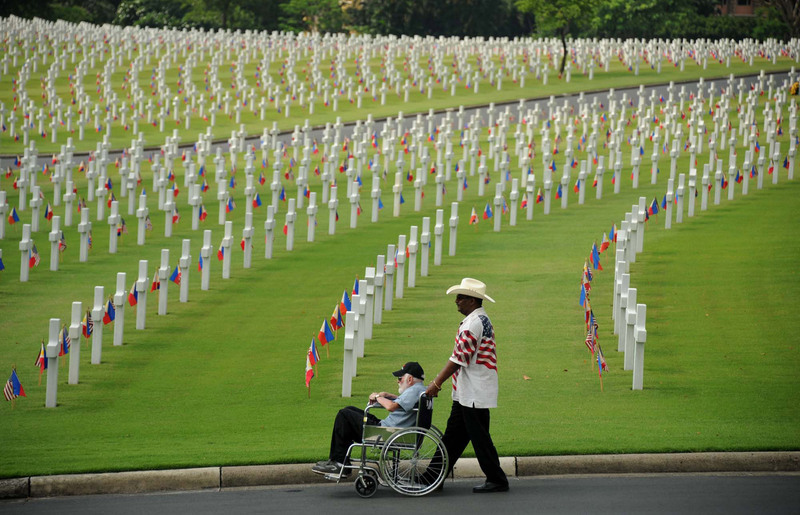 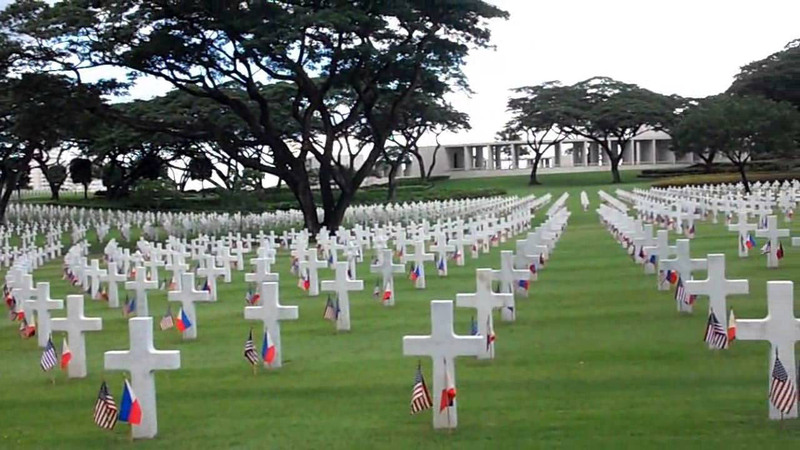 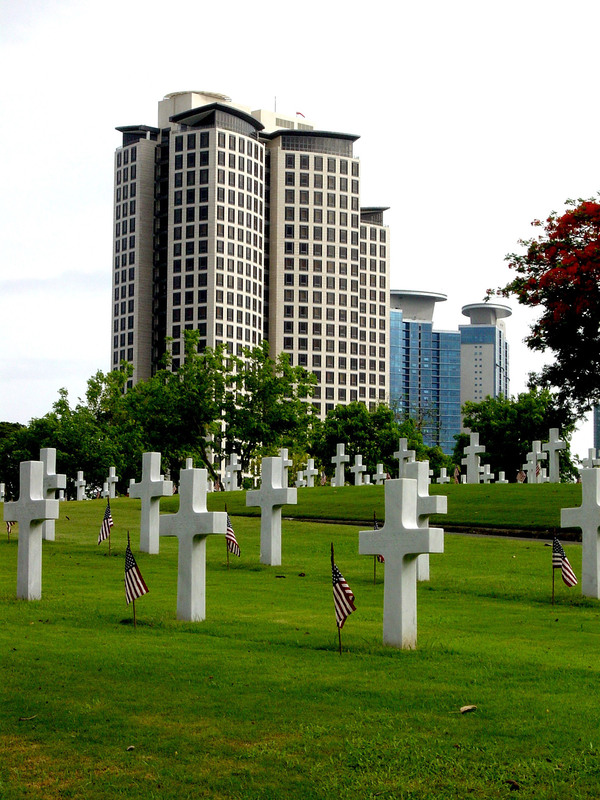 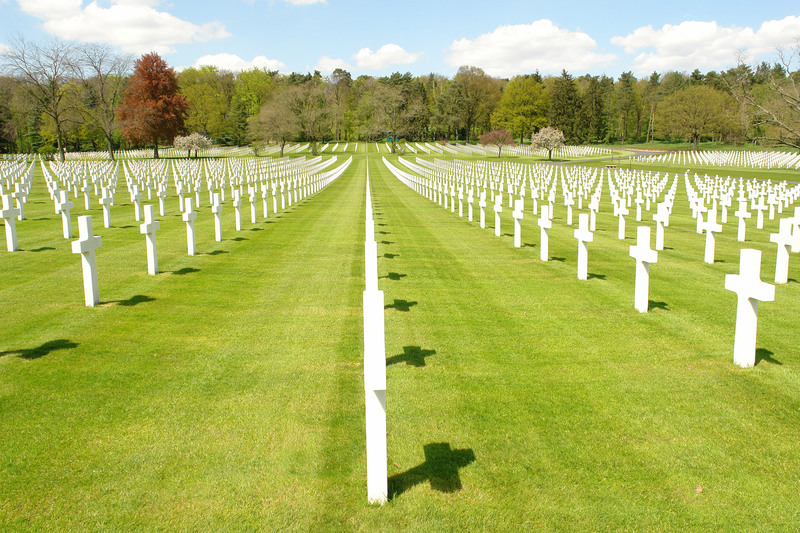 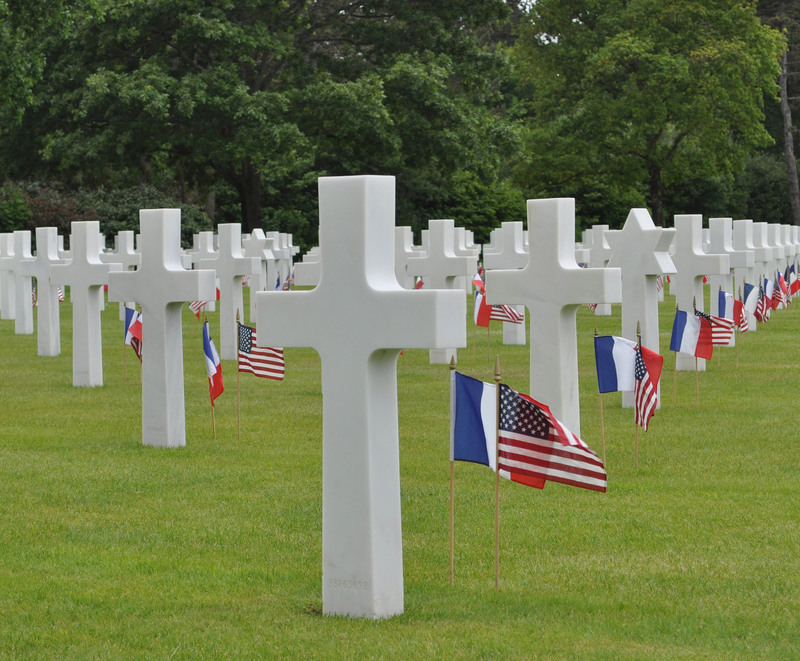 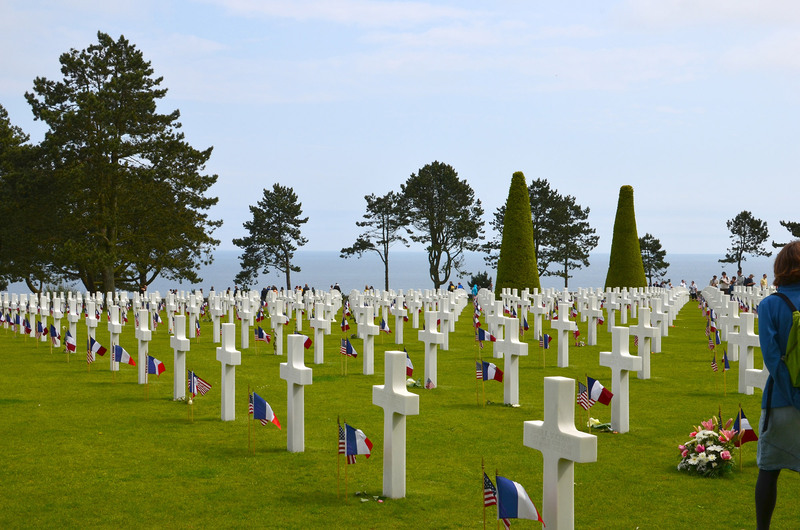 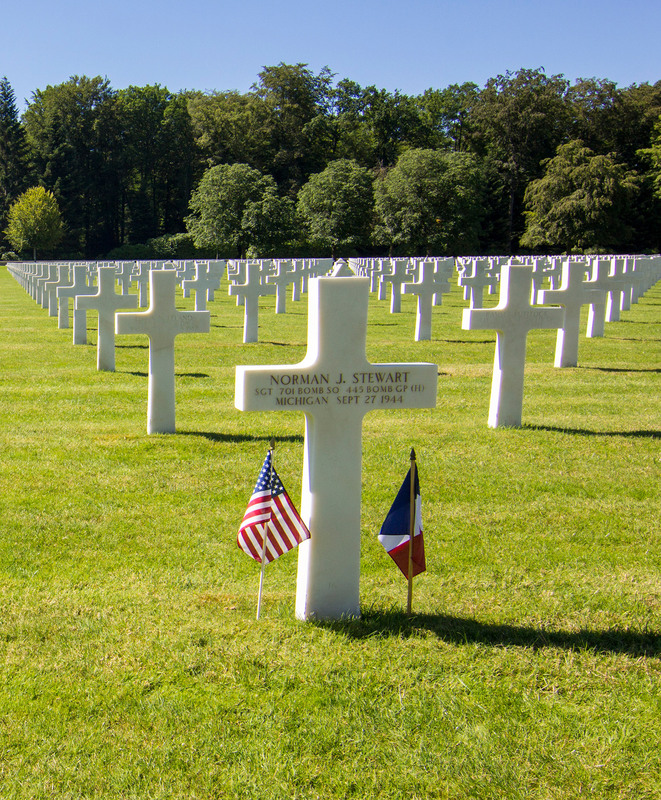 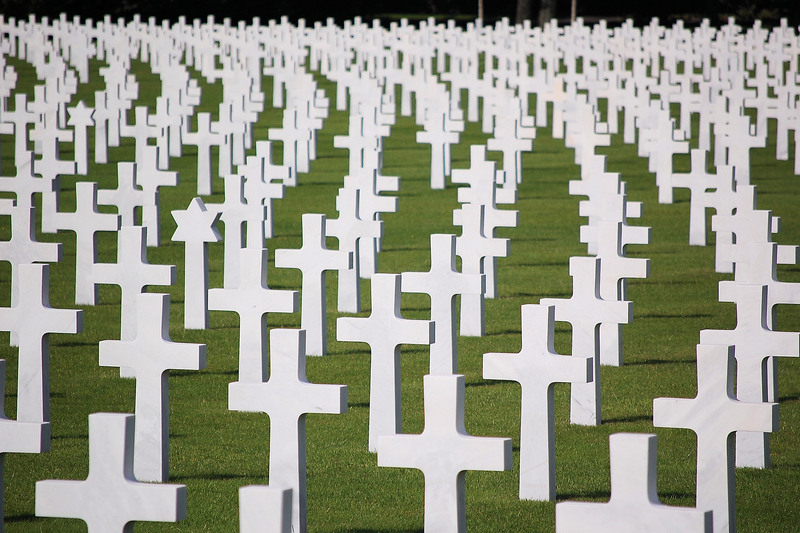 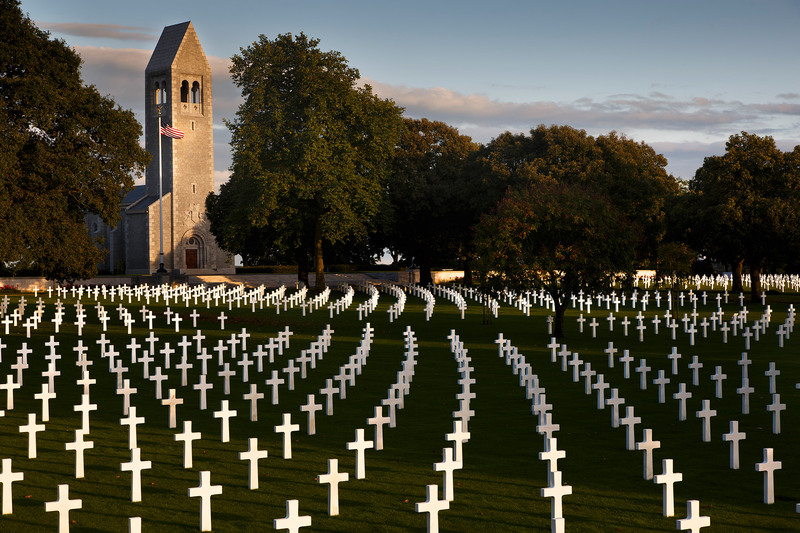 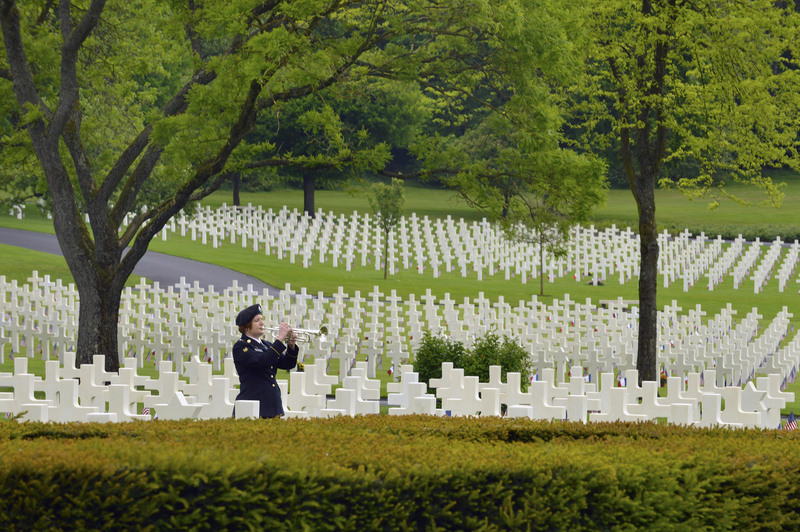 Crosses and gravestones for the US military cemeteries are still being made on request.